Product prices and availability are accurate as of 2019-04-16 16:53:09 EDT and are subject to change. Any price and availability information displayed on http://www.amazon.com/ at the time of purchase will apply to the purchase of this product. 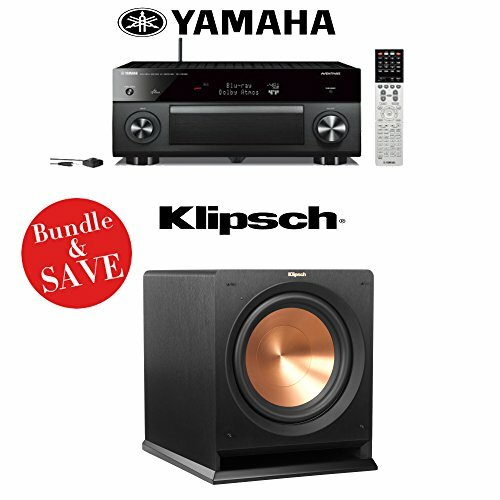 The Yamaha AVENTAGE RX-A3050BL 9.2-Channel Network AV Receiver in black is a home theater powerhouse that delivers immersive multi-channel sound, sophisticated YPAO automatic room calibration, and advanced video processing. This 9.2-channel receiver produces up to 150W of nominal power at 8 ohms and features high-quality ESS technology digital-to-analog converters. 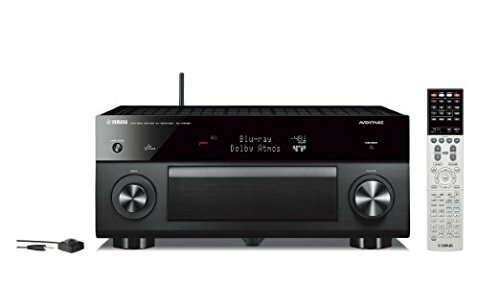 Built-in Bluetooth and AirPlay support allows the RX-A3050BL to wirelessly stream music from compatible sources, such as smartphones and tablets, while Yamaha's Compressed Music Enhancer works behind the scenes to deliver optimized sound quality. With on-board Wi-Fi and Ethernet connectivity, the Yamaha RX-A3050BL can access a variety of Internet music sources like Pandora, Spotify, and SiriusXM. It also supports DLNA content sharing when paired with your similarly equipped network-connected devices, such as PCs. With 8 HDMI inputs and 2 HDMI outputs, this receiver can serve as a video switcher for your high-definition source components. When the drummer in a concert video takes his solo, you want to feel the vibrations as if you were standing next to the stage. And when aliens attack in your favorite sci-fi flick, you want to feel the floor shake beneath you. Klipsch's R-112SW powered subwoofer provides your home theater with a solid foundation of bass. Its high-output 300-watt amplifier delivers the power to bring your movies, music, and video games to life. 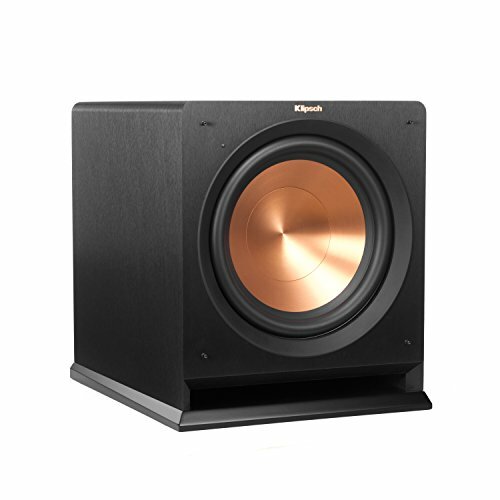 The sub's strong-yet-light 12" CerametallicTM woofer is designed for quick, precise movement for more accurate sound. Its ceramic-coated aluminum cone helps to dampen unwanted vibrations, while the integrated dust cap adds stability and strength to resist twisting that can cause distortion.